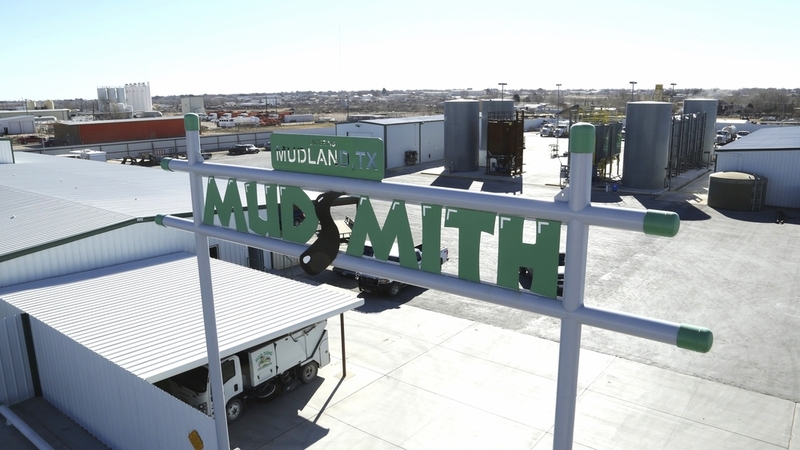 We've been serving the Permian Basin and the surrounding areas with drilling, completion, and workover fluids for 20 years now. We appreciate those who have trusted us through the years and look forward to serving you and others as we continue to grow and diversify Mudsmith. Since 2015 our drilling fluids business has evolved to 100% wholesale to retail mud companies. Our completion, workover, and kill fluids business is still retail to end-users. Mudsmith's fleet contains many different types of vehicles from pneumatic and vacuum trailers, to flatbeds and knuckle-boom Crane trucks.